Always follow the machine manufacturer's instructions. 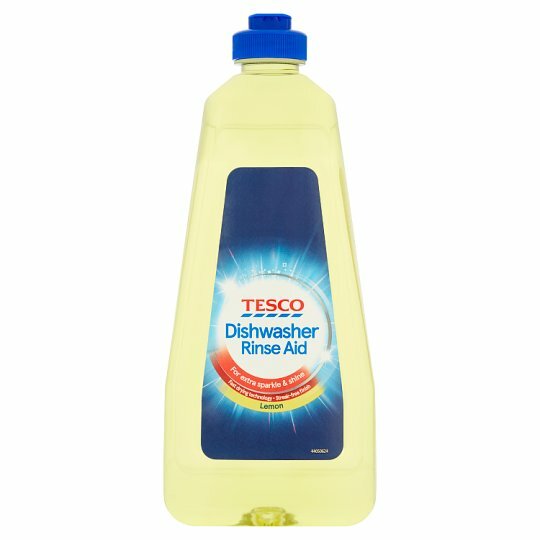 Regularly pour rinse aid into the dishwasher reservoir. Ensure the cap is closed after use. Safe for use with septic tanks.